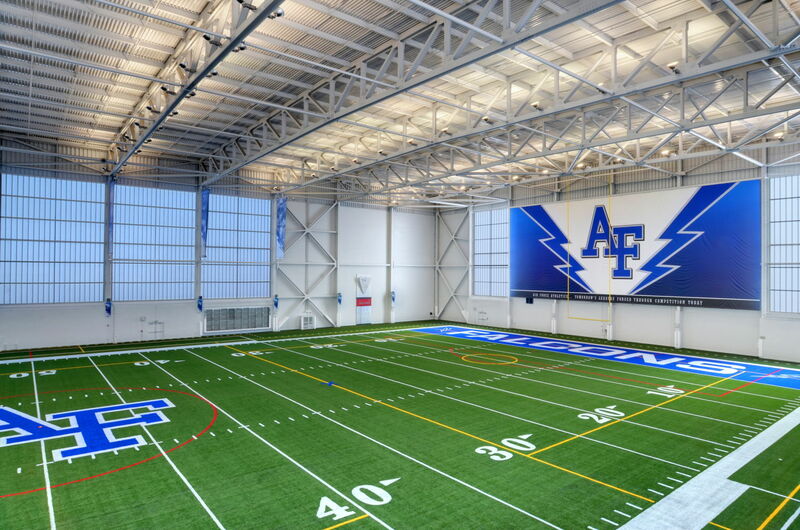 The US Air Force Academy’s new indoor football practice facility – the Holaday Athletic Center – allows its team to train year-round, staying competitive with its peers in the Mountain West Conference and enhancing recruitment. 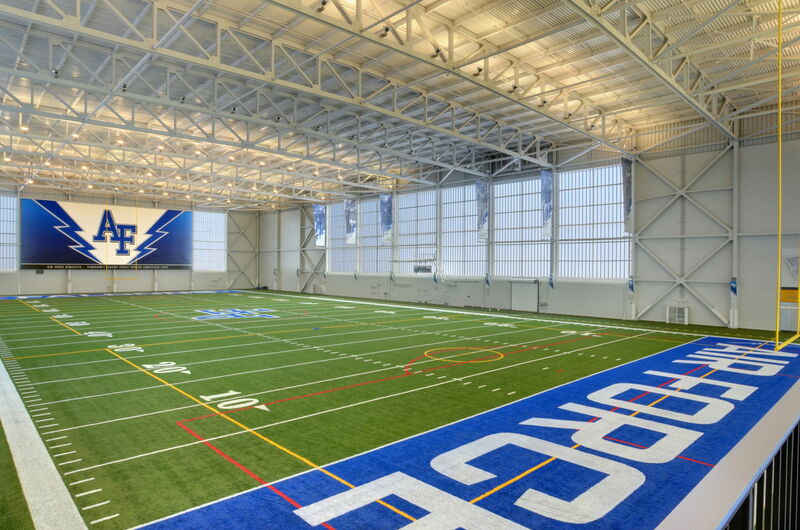 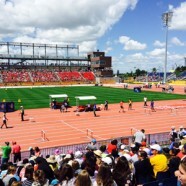 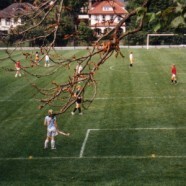 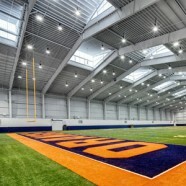 Featuring a full-size artificial turf football field, a viewing mezzanine and support spaces, the Academy’s athletic department can utilize the center for sports practice, education classes, and intercollegiate and intramural sports all season, specifically during severe weather conditions. 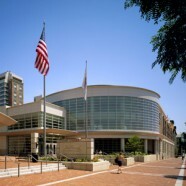 The center has strengthened the Academy’s position as a collegiate power in their conference and their respective sports. 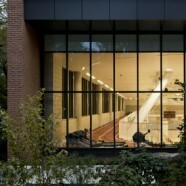 The building is situated within the iconic, mid-century modern campus of the Academy, and sets a new standard for energy efficiency. 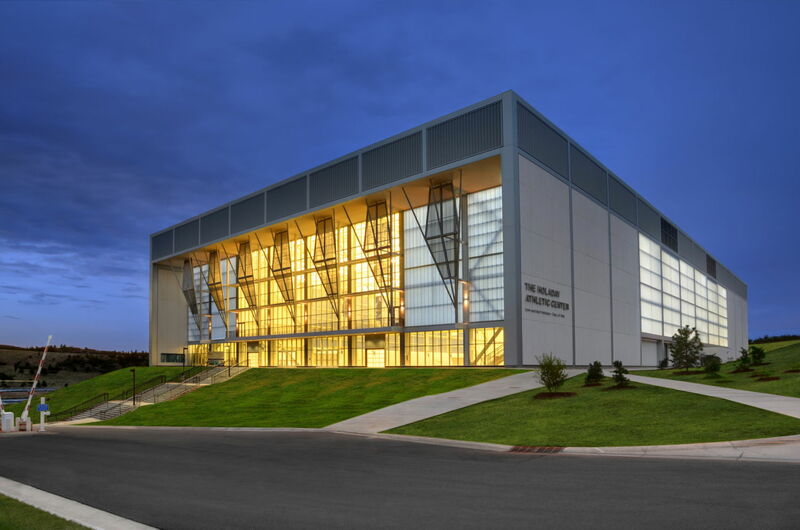 It uses 100% natural ventilation and does not employ a heating or cooling system, capitalizing on the region’s prevailing winds and low humidity. 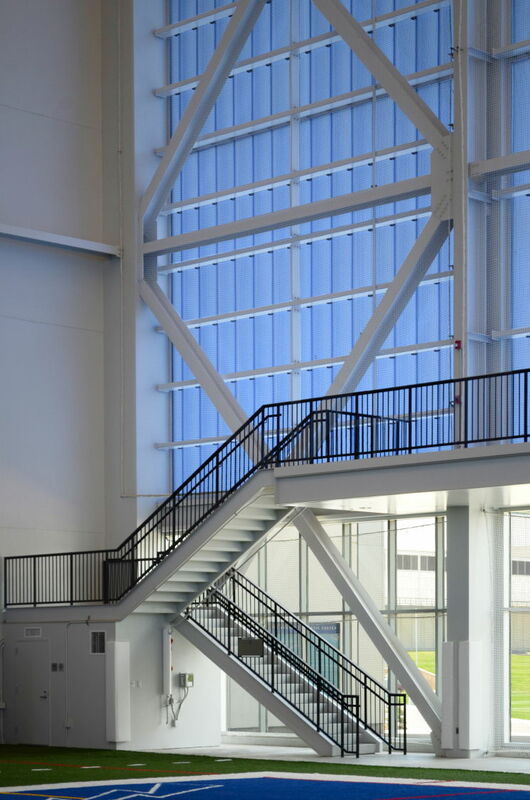 Custom-designed sunscreens and a large overhanging roof on the facility’s western side allows for panoramic views of the Rocky Mountains while also controlling heat gain and glare. 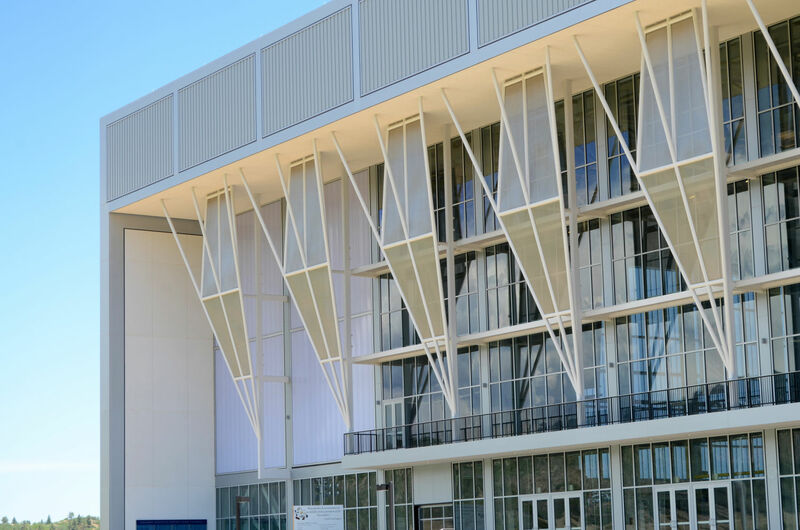 The sunscreens incorporate perforated metal in a chevron geometry drawn from the design of the Academy’s landmark chapel. 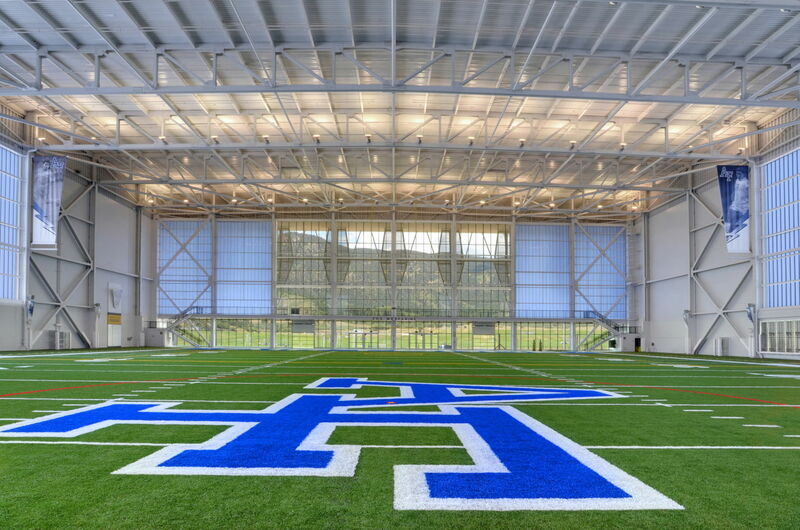 The $18 million facility is the largest privately funded capital project in the Academy’s history. 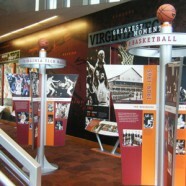 A very simple idea executed expertly.